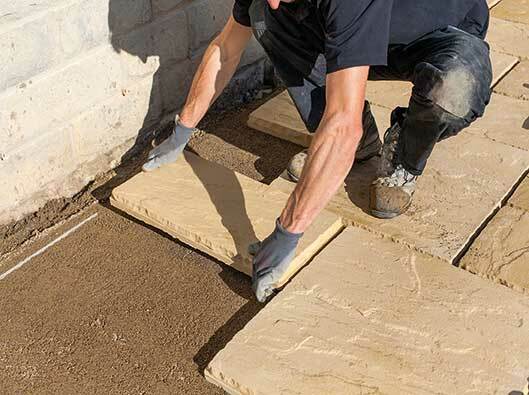 https://www.tradingdepot.co.uk/marshalls-symphony-vitrified-paving-single-pack-23-04m2-595-x-595-x-20 32388 Marshalls Symphony Vitrified Paving Single Pack (23.04m2) - 595mm x 595mm x 20mm https://www.tradingdepot.co.uk/media/catalog/product/s/y/symphony-vitrified-paving-hero-1.jpg 1095.2 1095.2000 GBP InStock /Brands/Marshalls/All Marshalls Paving /Building/Paving /Garden Paving /Building/Paving /Interior Flooring /Home & Garden/Garden Paving /Vitrified Paving Trading Depot now offers the new Marshalls Symphony Vitrified paving, with a wide selection of 12 colours to choose from in single packs this makes this the ideal product for inside and outside your home. The SYMPHONY vitrified paving is the perfect combination of strength and technical consistency, the SYMPHONY range is available in 12 different colours that stay looking great. 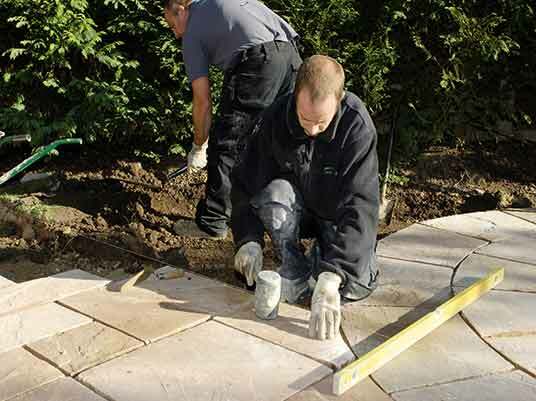 This eye-catching low maintenance paving is a contemporary design allowing you to create featured patterns within your paving. The vitrified process ensures less water absorption, which then produces less staining and easy cleaning to allow lasting performance. Suitable for indoor and outdoor use. Colour ranges include a selection of 12 eye-catching colours covering everyone's individual requirements for their home. These include colours such as Barley, Buff, Rustic, Grey and the popular Blauw.